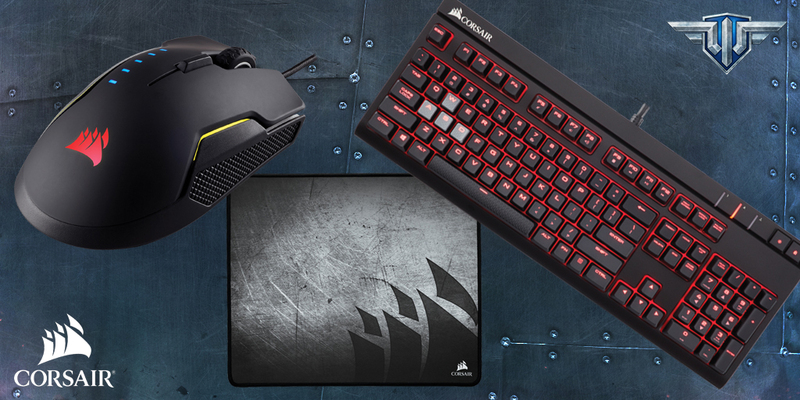 We have another set of amazing Corsair gear and digital bundles to give away! How to Qualify: Play 30 Battles during the contest duration. Battles must be played on the NA server. Edited by Mugsy_, 14 October 2017 - 07:54 PM. Hmmm. I saw this, thought, let me check to see how many I have already played today. Ohh look, WOWP no longer generates replay files. 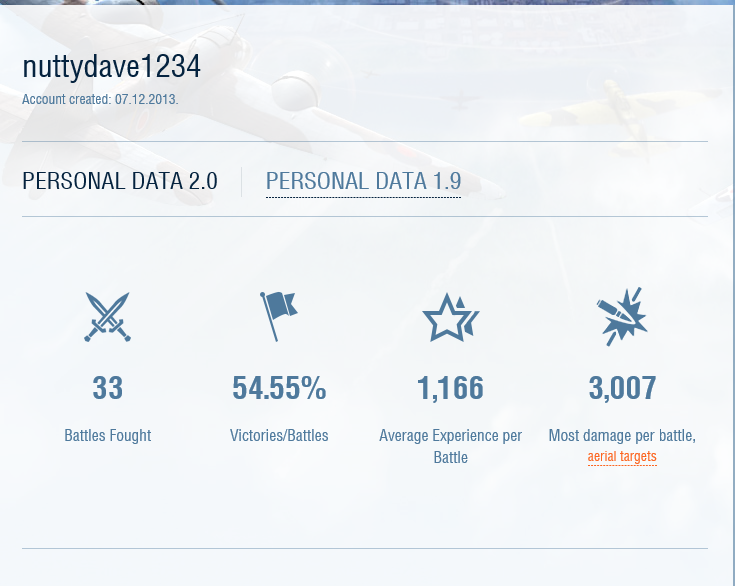 So, I guess there is no way for a player to know how many battles they fought in the time window, unless they track it manually. Just a fyi for you folks. ​I'm looking, and not seeing in game, or the portal, where I can filter by time period. Can you tell me what I'm missing?